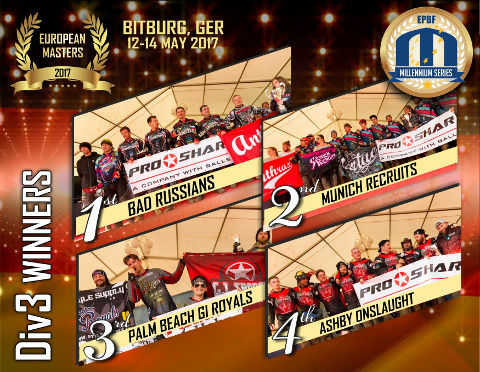 Register for participation now on www.pbresultsonline.com! 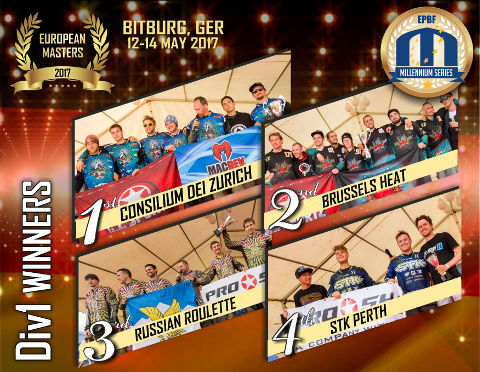 The Constructors Championship's ranking after the second event in Bitburg! 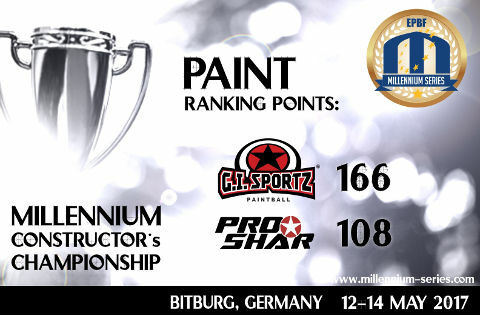 So after the second event, the ranking in PAINT section is lead by GI Sports! 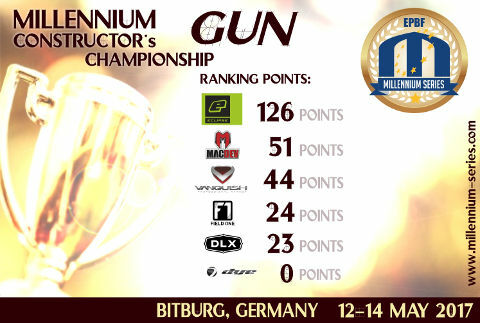 The ranking in GUN section is lead by Planet Eclipse after the event in Bitburg! The Training sessions booking is available for London! Can you imagine that? 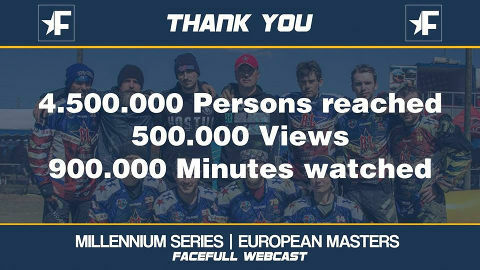 Around 4.5 millions reached during the webcast in Bitburg .... 500 000 views! Fantastic numbers! Thanks to Facebook and Radical crew for the great work they are doing! 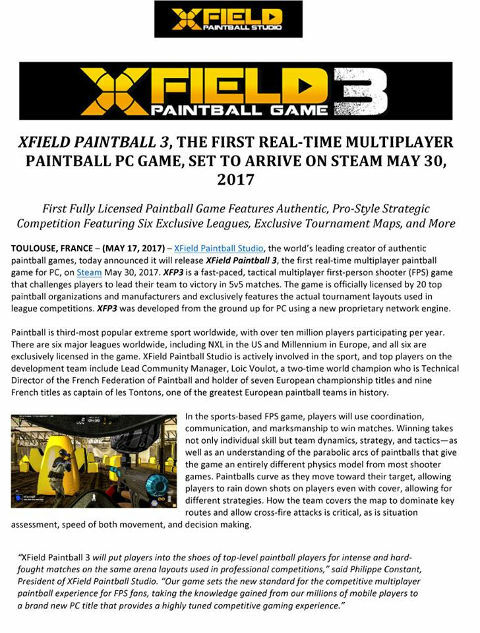 XField Paintball 3 - the first real-time multiplayer paintball PC game arrives on steam soon! 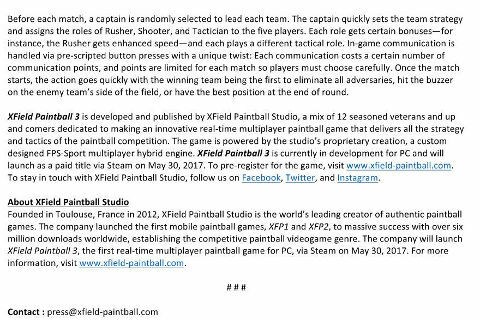 30th May 2017 is the X-Day! PB Unity Party - now seriously, that was a fun!!!! 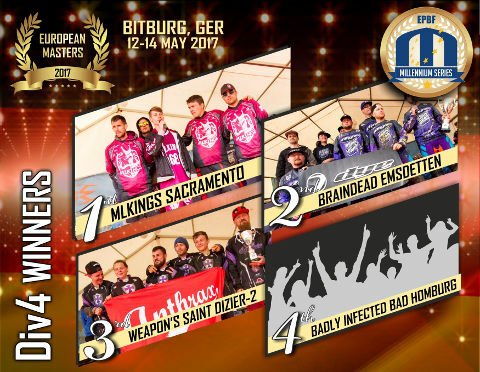 You missed it? ... bad luck! 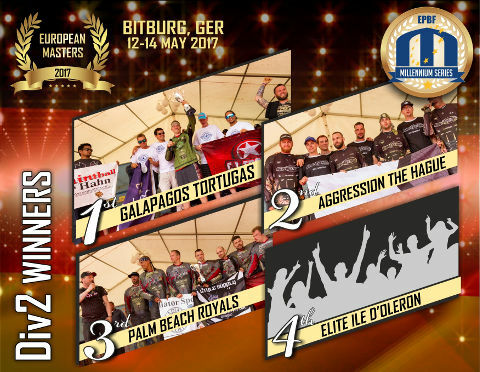 Congratulations to the winners of the Champions Paintball League and the Semi-Pro Paintball League at the European Masters in Bitburg! 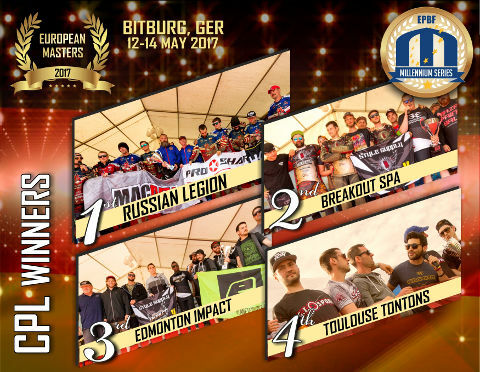 Congratulations to the winners of Division 1 and Division 2 at the European Masters in Bitburg! Book your hotels for London Gatwick before its to late to get the great deals! Don't forget it is the height of summer so rooms will get snapped up! 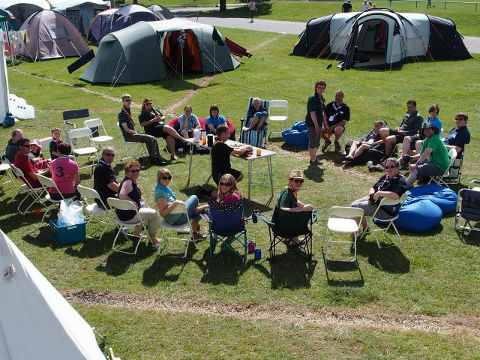 Why not camp instead on the professional onsite camp from just £6 a night for a 100sqm pitch? With a total land area of 150 acres and 50 acres of enclosed (fenced) space, there are plenty of room for camping with several shower & toilet blocks conveniently situated throughout the grounds. You can stay on-site and enjoy the fun and fresh air of an alfresco overnight stay. 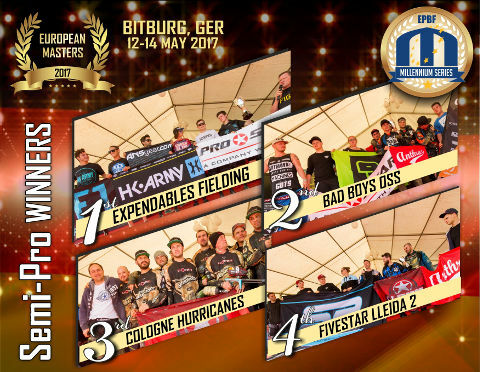 Congratulations to the winners of Division 3 and Division 4 at the European Masters in Bitburg!